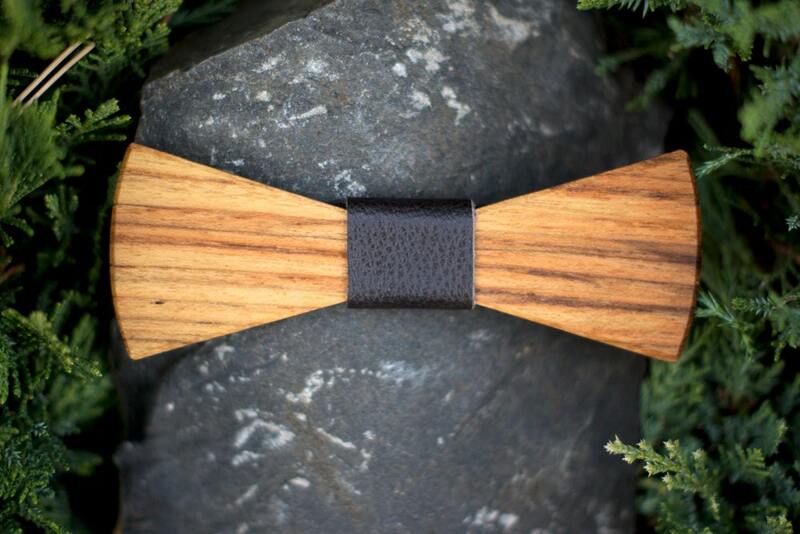 Wooden bow ties are the newest trend in Men's Fashion. 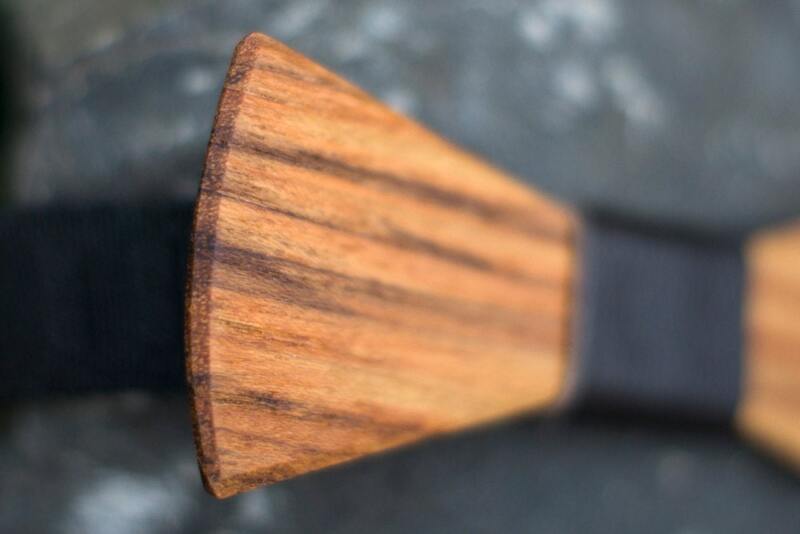 Our Teak Bow Tie is one member of our high end line of Executive Bow Ties. Teak is one of the highest quality and most expensive commercially accessible types wood. 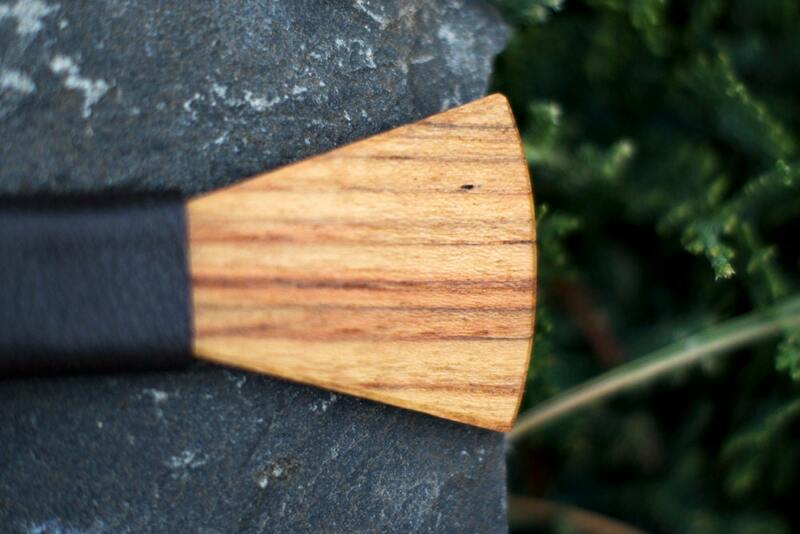 It's prized for it's durability and color, making it popular for boat building, furniture, and saunas. This makes it one of our most everlasting bow ties.